Comprehensive guide of tools, methods, resources! Social Impact Assessment have many things in common and many differences. 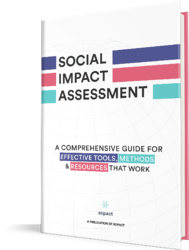 This is a comprehensive guide for practitioners to understand different types of measurement and management tools associated with the social impact assessment process. The importance of social impact assessment tools lies in the objective of those assessments, which is to assess and evaluate the performance of a program or intervention so that execution can be improved along with the impacts generated. What is difference between Monitoring & Evaluation & Impact Measurement Management (IMM) Tools? Monitoring and Evaluation tools are used primarily during the data collection process of a social impact assessment. Their purpose is to pinpoint those outcome areas of an impact intervention or program which have the most relevance for the primary stakeholders, or beneficiaries, and shed light on to what extent such outcomes are occurring. These tools are generally used when there is some kind of interaction with these external stakeholders. Social Impact Assessment tools are used to work with, compile, analyze, and share those impact data once they are collected. Their purpose is to facilitate how an organization leverages data on an internal level for the benefit of improving internal processes and also program outcomes. Whichever social impact assessment methodology you employ, part of the process will inevitably include collection of data. Data is, of course, the foundation of any social impact assessment, whether you are evaluating processes or determining the extent of impact generated. Below is a breakdown of some of the tools available to make the data collection process relevant and efficient for your organization’s social impact assessment. Most fall under the category of Monitoring and Evaluation Tools, although a number of them also possess data management features. As the name suggestions, this method involves collecting data with tools that do not need an internet connection. Sometimes cumbersome and time- and resource-intensive , they are often necessary given the specific contexts of the communities where data is being collected. ODK: Well-established mobile data (SMS-based) tool for optimizing offline collection. SurveyCTO: Used in more that 130 countries. TaroWorks: Mobile CRM with offline team collaboration features. Mobenzi: Impact-focused and includes offline case management capability. SocialCops: Powerful platform with offline usability, trusted by 150+ organizations around the globe. Dimagi: Mobile-app creating capability to optimize your offline data collection. QuickTapSurvey: Self-proclaimed “#1 Rated Offline Survey App”. Magpi: SMS-powered and used by the likes of Oxfam, Peace Corps, and more (more benefits show below!). As an internet connection becomes more and more ubiquitous, data collection which leverages such a connection does as well. The benefits are obvious -- quicker collection, real-time, less resource-intensive. Qualtrics: Offers a variety of applications, including an online survey tool. Google Forms: Simple, but effective for collecting survey data. *It is worth noting that many of the tools mentioned in the Offline Data Collection Tools section also have online collection capabilities. In developed country students tend be often easier to engage SMS instead of email. 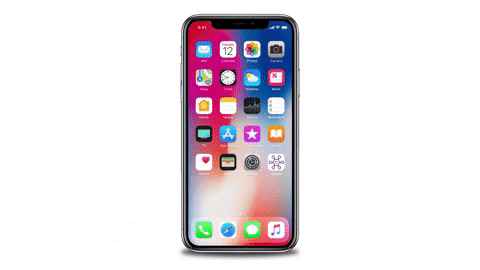 In developing country such as Bangladesh, India or China factories many laborers can only be accessed using feature phone or smart phone in a anonymous ways. 1. Plivo: Plivo is a global SMS web service API (and also Voice calls) for all businesses. 2. Telegram API: Telegram API is a free texting API that integrates secure messaging into your app. 4. MessageBird SMS Gateway API: The SMS Gateway API by MessageBird provides you with a platform for sending and receiving text messages (SMS) from all over the globe. 5. 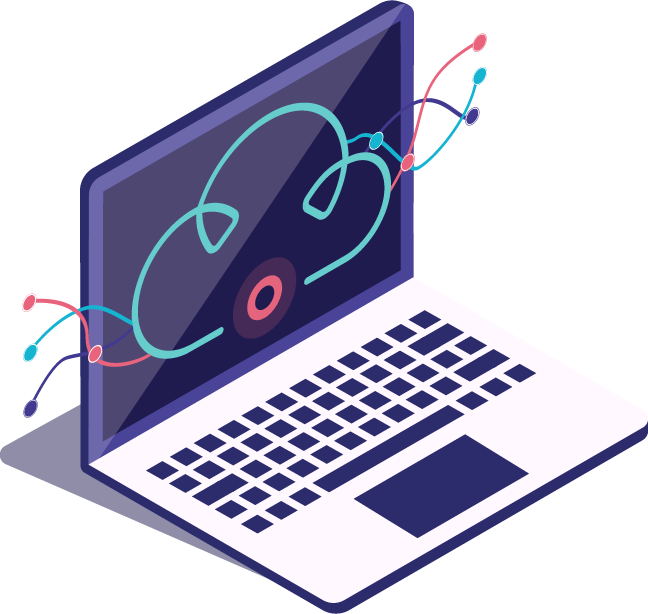 Telnyx API: Telnyx is a VoIP telecom service provider, which uses a cloud-based platform to provide access to carrier grade voice services via the internet. Where does all the data you collected go? Who has access to it? How is it analyzed and shared? These crucial questions point to the need for ways to manage all kinds of data across departments and even across organizations in the impact sector. Quickbase: Between dashboards and data reporting, this code-free application building platform gives teams the power to customize data management to fit their needs. Salesforce: One of the most well-known, comprehensive services on the market, you can find nearly everything you need for data management in the Salesforce suite of products. There are many software vendor that now support specialized implementation on top of Salesforce. Many of them provide 70-30% solution. i.e. provide 70% base functionality. However, reality is that you will have to ask vendor to customize software to fit your need. Depending on your need, it can take anywhere from 3-12 months to customize. Keeping in mid cost and time for implementation, you also have to account for the fact that you will be responsible for any future requirements changes and maintenance to fit in future changes! 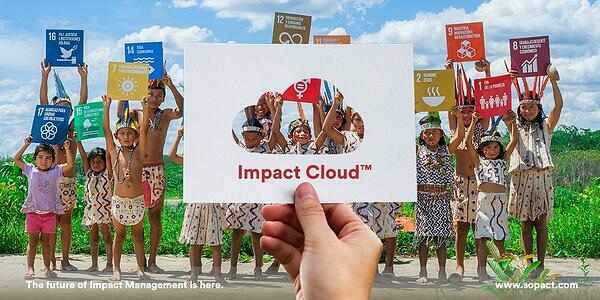 Sopact Impact Cloud: An end-to-end solution to impact data management needs, the solutions include features for stakeholders at any point in the spectrum, improving data accessibility and how well it can be leveraged. Blackbaud: A cloud software solution with a focus on social good. Their offering of products and services for nonprofits is as comprehensive as it gets, including a dashboard designed specifically to manage the outcomes tracking of a program or organization. Social Solutions: Specializes in solutions for impact-oriented organizations, large and small, and includes proprietary software with reporting and measurement tools. Net Suite: The self-proclaimed #1 Cloud ERP, it is used by more than 400,000 organizations from entry-level to C-suite executives to help manage data and internal processes. 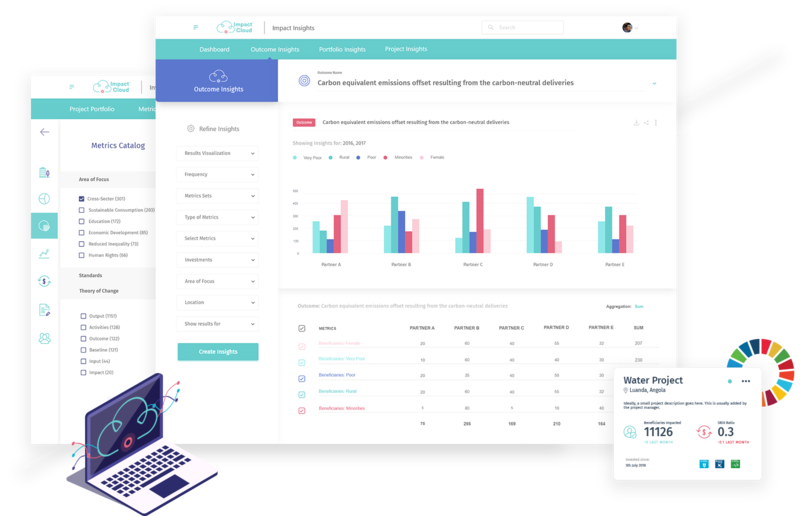 Airtable: Complete with mobile and desktop apps, this powerful platform allows for seamless cross-team data syncing in real-time. Its spreadsheet and other features are used by over 30,000 companies globally. Example interface shown below. Read More: Is collective impact model the future of social change? 3. B-Assessment: Impact on its workers, community, environment, and customers. 4. B-Analytics: For investors, supply chain managers, business networks, and governments in helping companies to measure and improve their positive impact. There is a major theme behind these first generation impact assessment. Their main goal is to provide bench-marking to institutes that they focus on. The problem is that they try to use "impact assessment" with a broader brush. Reality is impact is a context sensitive and cannot be measured through ratings! The goal of Monitoring and Evaluation in general is to hold ourselves accountable to our impact goals through our data. Software suites specific to M&E needs measure the progress and performance of an organization’s programs. Often these software suites are costly and obtained through grant funding. ActivityInfo: Developed in collaboration with UNICEF, this software is used in over 50 countries to optimize workflows between dispersed teams and organizations. DevResults: A dashboard for managing evaluation data; offers great mapping and collaboration capabilities. Synergy Indicata: Monitoring and Evaluation Software: An impressive suite of features specifically for M&E processes, from the necessary dashboards and analytics to results frameworks and cross-project data collection. Granity: Remote data collection and automated reporting are just a couple of the features that this software provides to facilitate good M&E results. Newdea: They have a suite of free tools to help manage your impact data and streamline your social impact assessment. What is Impact Scorecard Reporting Tool? Impact Scorecard is a reporting mechanism designed to clearly communicate and track impact results by asset managers and assets. Impact Scorecard are designed based on theory of change with key metrics, each tracked to measure performance based on baseline, target, forecast and actual results to ensure a proper social performance. Tools like Clear Impact allow public agencies, often healthcare organizations to create impact scorecard. While scorecard based reporting is useful in public agencies where regulatory reporting is important. Clear Impact: Web-based application for all things measuring and reporting. Requires financial proxy which makes assessment of cost/benefit very subjective or research bias based. Often designed to tilt bias, which doesn't consider true context of impact. Sinzer: Offers impact data management solutions for defining metrics or using standardized metrics, collecting data, reporting, and more. Sametrica: Demonstrate impact outcomes through their the impact data management and reporting services. SoPact Impact Cloud intelligently extends SROI Solution for SROI Calculation. Unlike other SROI tools (see complete list here), SoPact Impact Cloud provides complete end to end impact measurement & management solution integrated with SROI calculation. There are so many software & tools in the market. Here is quick guide to evaluate them. While we estimate 90+ organizations use MS-Excel or Google Docs today and/or Custom solutions including Salesforce, we believe it is important that program team have a clear objectives of selecting any long term tools. Process of tools or software selection must start with goals - is it raising impact capital, simply reporting to the funders and internally improving social performance based on evidence. If you are a funder, how do you want to align your impact objectives with your assets (grantee or investee)? Do you see improving data capacity of your assets (investee/grantee) as your goals? Social accounting is comprehensive approach to manage all social, environment and governance results and outcome of assets, asset managers and asset owners. Mission driven organization can often use comprehensive platform such as Impact Cloud to manage social accounting. Social Accounting is often another interchangeable term for social impact assessment. The readers of social impact tracker should be able to safely replace all the resources mentioned in this articles. Impact Cloud is the most powerful user experience, comprehensive and flexible social accounting platform. Useful when a similar intervention or program has been implemented or affected a group of beneficiaries before. Research is conducted on these previous actions and their results and then compared to the proposed program and its desired results. You can read more on comparative analyses here. Acumen lean data method can also be leveraged to compare research done already. This method requires existing data over a period of time which can then be used to extrapolate a similar change rate forecasting into the future. If conditions have remained stable in the impact context and little changes have been made to an intervention or program this method of forecasting could be relevant. For programs or interventions that deal with variables which are affected by population growth, this method is quite useful to make inferences about changes in those variables. For example, number of low-income housing units needed is a variable that could be affected by population in a certain area. A population multiplier method can be used to predict need and therefore scope of a program. The bedrock of most scientific studies, this method used to calculate whether the trends we see in our data are not simply the result of chance, that in fact there is a certain degree of probability that our intervention affected that change. You can read more about this method and how to implement it here. A strategy-planning approach, scenarios ask organizations to create a number of possible futures (thinking of macro level trends) which provide models from which to base robust strategies in the face of these future possibilities. Also called scenario planning, the results help mitigate risk, better prepare for uncertainties, and in the context of the impact sector, create interventions better designed for the emerging needs of beneficiaries. Who will be affected by the evaluation? By the program or intervention? 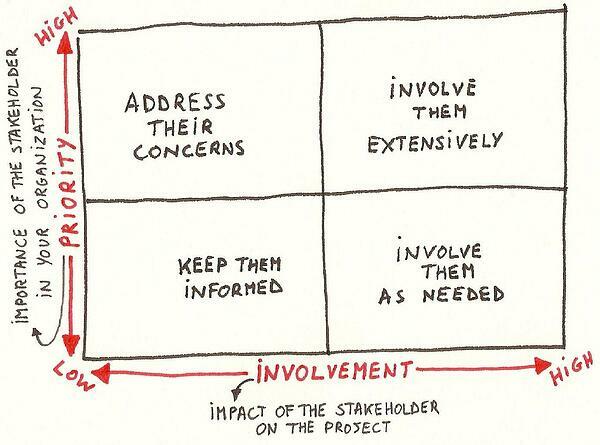 These are your stakeholders. A stakeholder analysis asks these questions, maps those stakeholders, and allows you to develop strategies to manage relationships with each stakeholder group. Also called Participatory Learning for Action, this is a method which brings beneficiaries into the program development process using a variety of structured interactions to facilitate acquisition of information and the co-creation of solutions. This method has been used in agricultural communities mostly but has also been adapted to a variety of different contexts. The method helps ensure that the design and execution of a program is context-relevant and therefore more likely to be successful. The method-of-choice in anthropological or sociological studies, it is also highly relevant as a social impact assessment tool for certain contexts. Qualitative data is collected in the form of field notes based on first-hand observation of a local context. Useful for gleaning insights on the nuances of a certain population (beliefs, day-to-day customs, etc. ), such data is usually complemented with other data sources. Using a pre-written guide of thematic questions, these inquiry-based methods involve in-person conversations usually with the target community. The idea is to gently guide participants to speak about the topics at hand (of course, without prompting the responses one would like to hear). As the name suggests, a needs assessment helps establish the needs of various stakeholder groups (usually beneficiaries, although it can also be conducted for internal stakeholders as well). The results can be used to implement changes in a current intervention or to design and introduce an intervention that is well adapted to its target context. You may like to see 3 tips for managing impact measurement projects. Start Impact Journey with Freemium Impact Cloud!